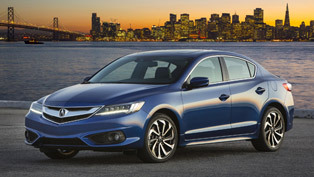 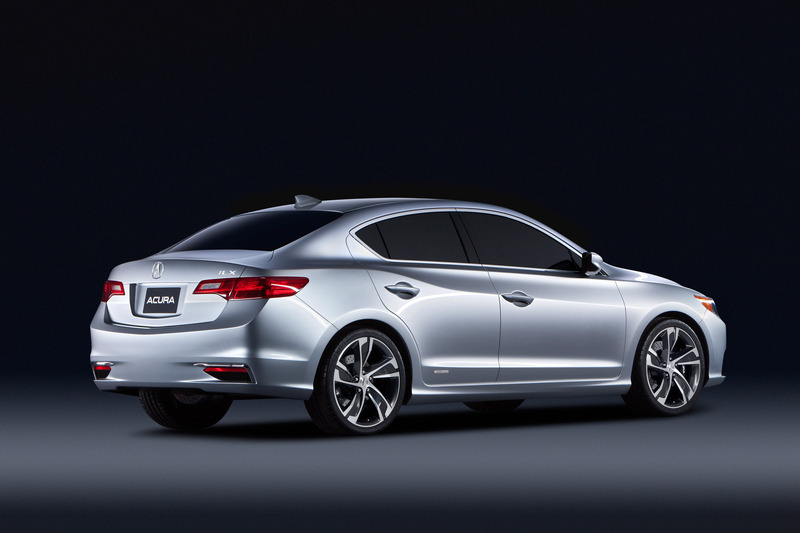 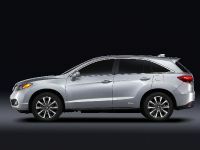 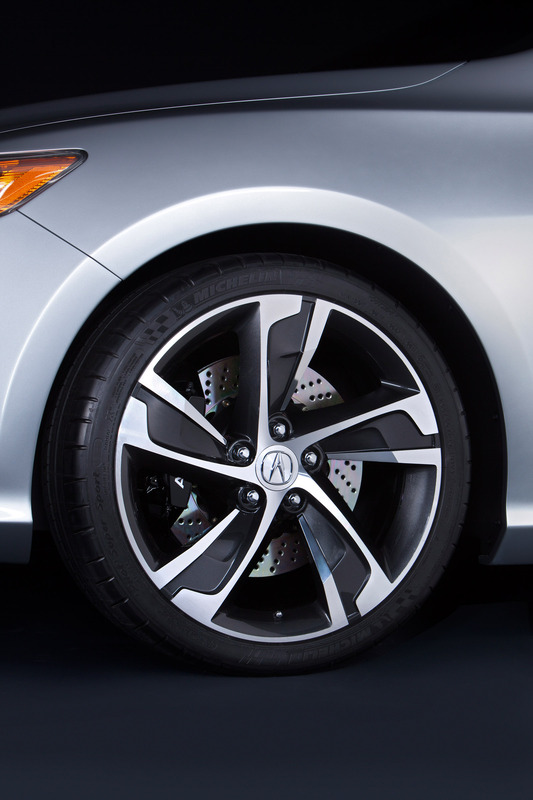 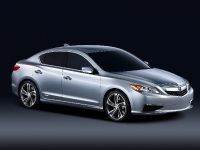 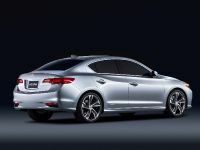 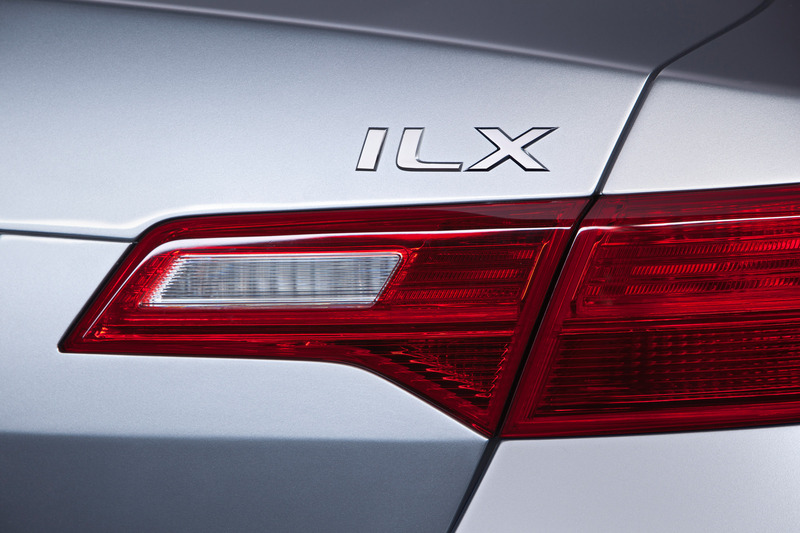 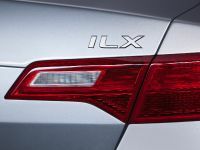 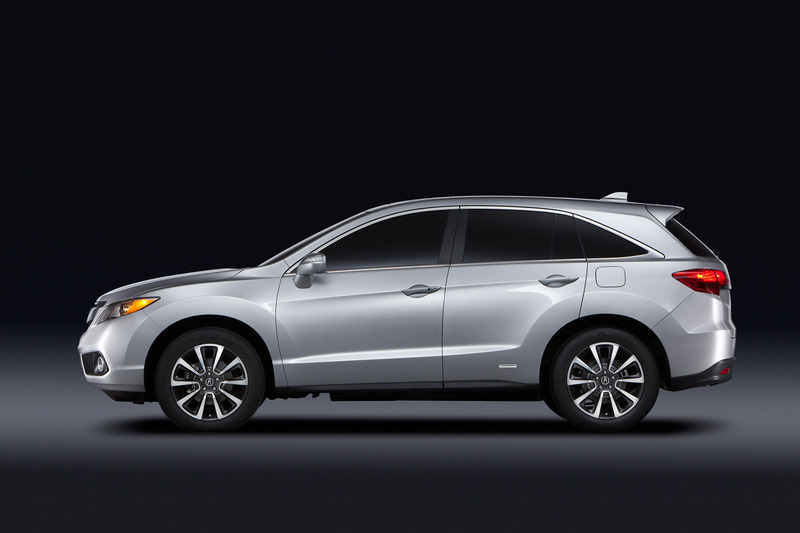 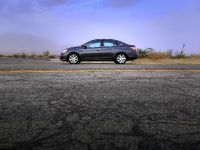 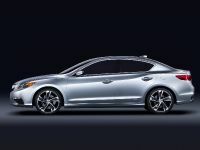 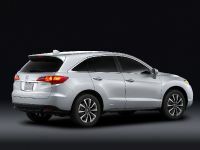 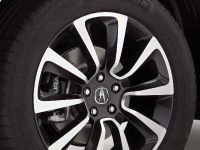 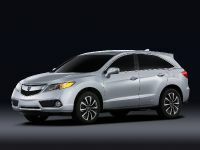 A ready-for-production Acura ILX will premiere at the 2012 Chicago Auto Show, along with a redesigned Acura RDX SUV. 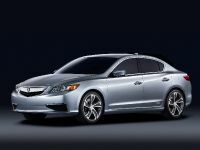 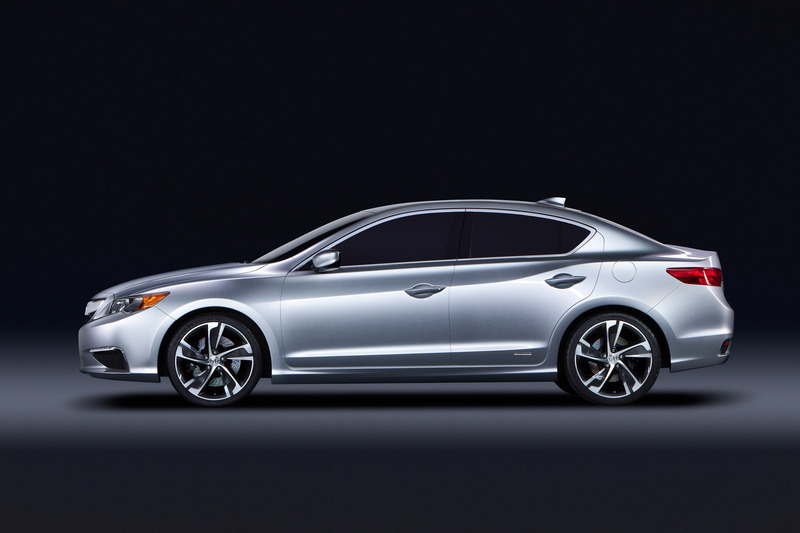 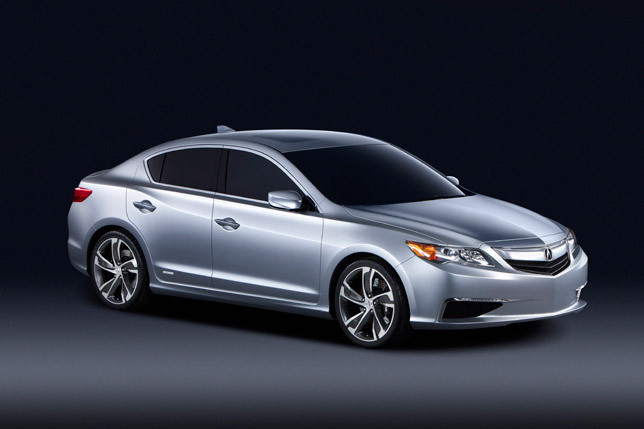 The 2013 ILX luxury compact sedan is the latest offering from Acura which emits a sleek and sporty essence. 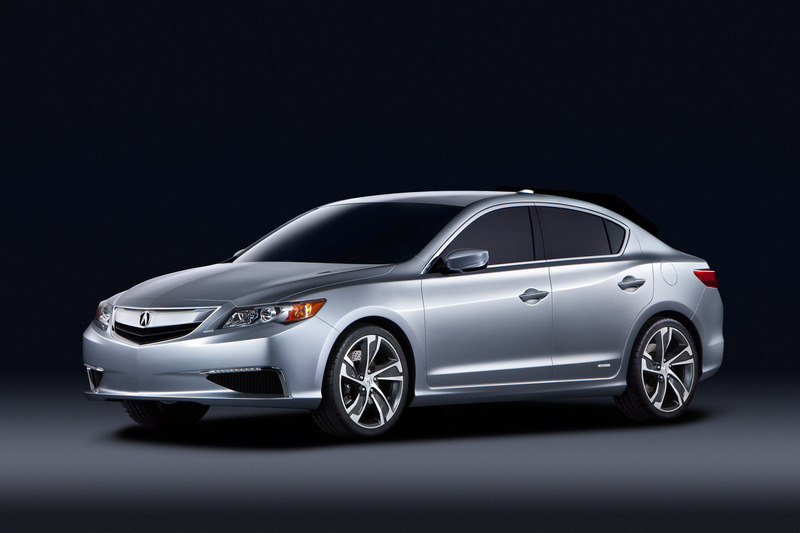 The car will be available in three distinct powertrains, including Acura's first ever hybrid. 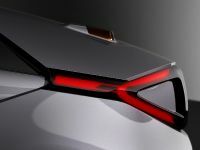 Inside it will all be about space and cleverness. 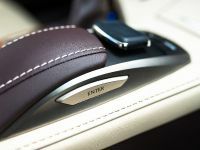 High value luxuries will be in the form of a standard Keyless Access System with smart entry, an engine start button and Pandora® internet radio. 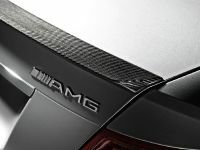 The exterior on the other hand, speaks for itself. 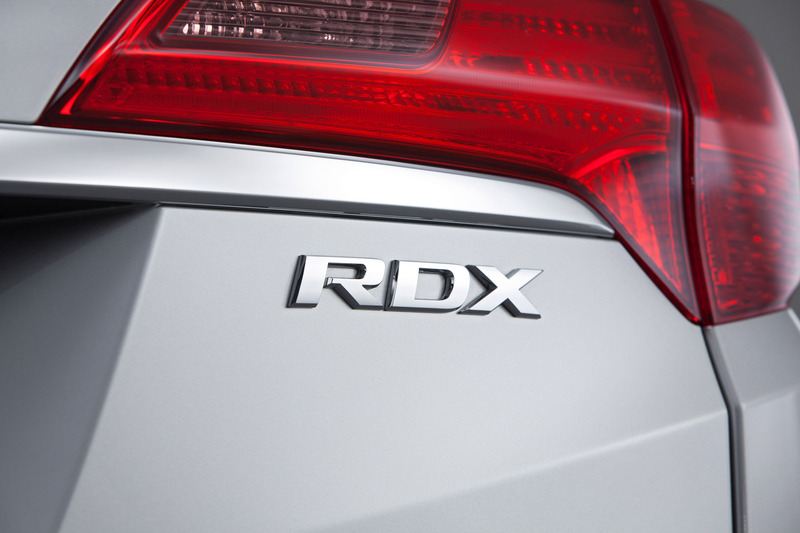 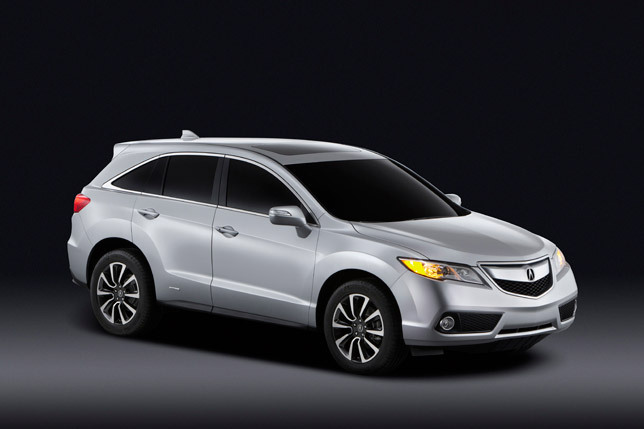 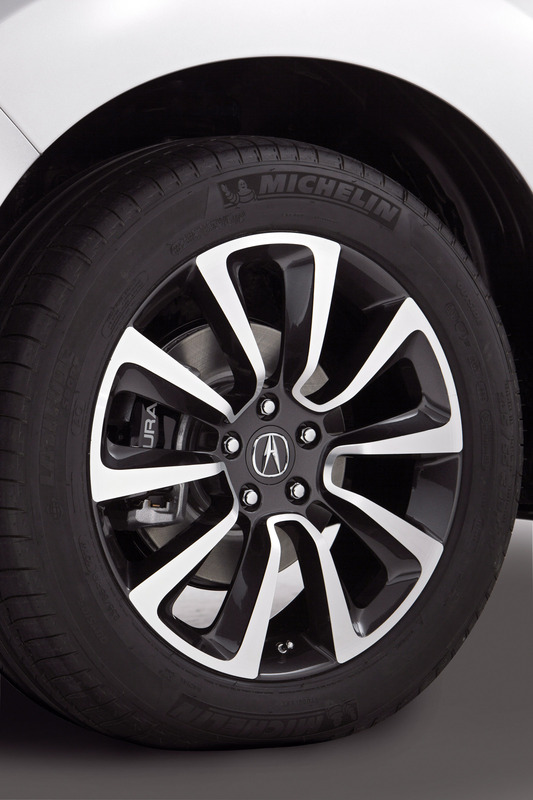 The 2013 RDX however, will be for those who want to make maximum use from their vehicles . 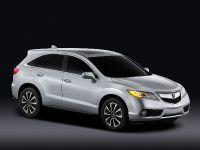 It's a compact crossover SUV that balances luxury and utility to a fine medium. 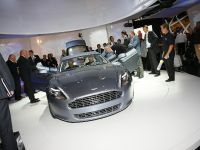 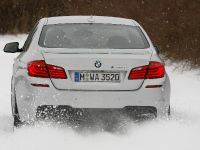 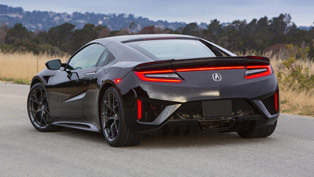 The powertrain is a V6 with 3.5 liters of displacement that has 33 more horsepower than the previous one. 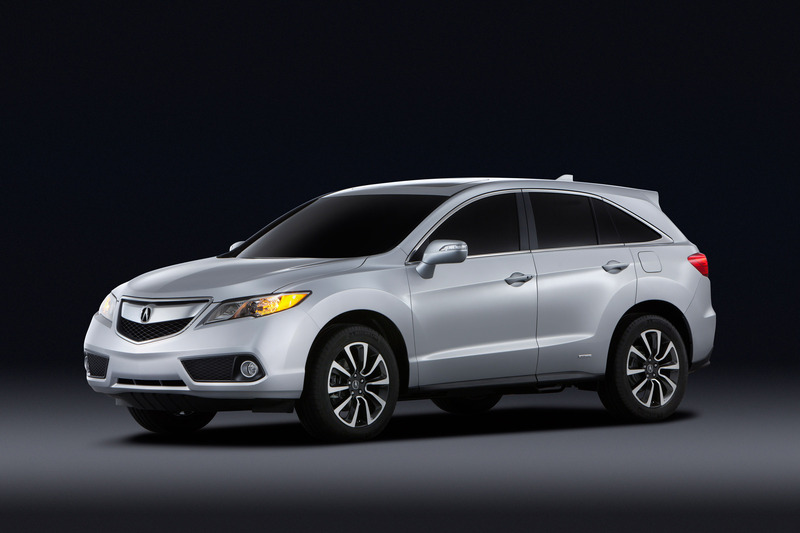 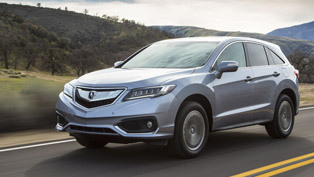 In no way however, that increase has influenced the fuel economy, Acura say. 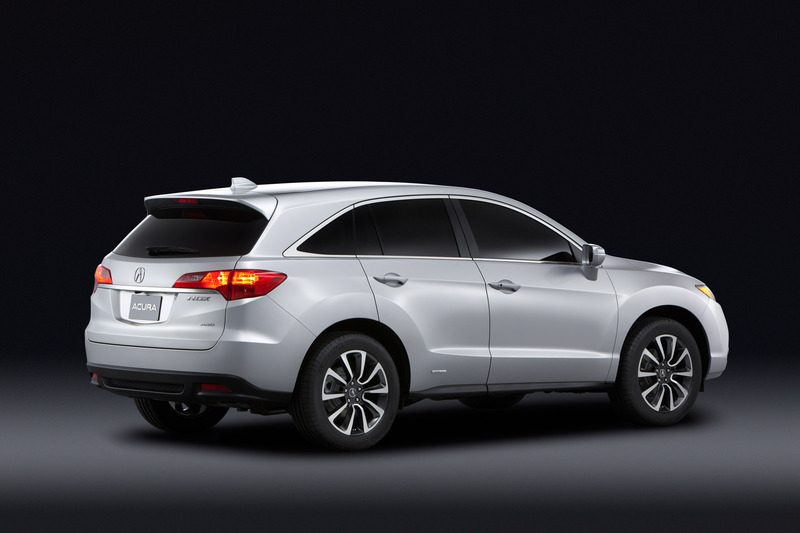 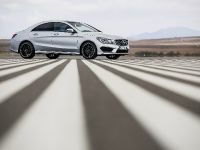 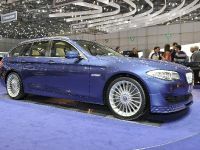 In fact it is set to be the most fuel efficient SUV in its own class. 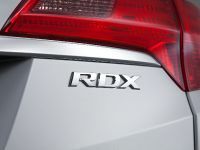 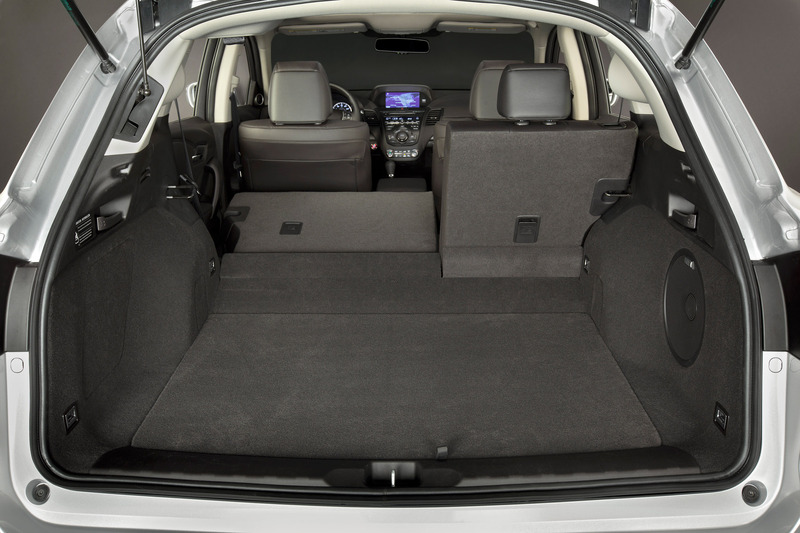 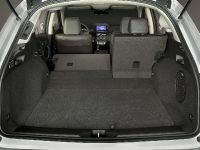 Priority for the RDX is also spaciousness – it will now have larger door openings, more legroom, more headroom, more than ever cargo space (with a power tailgate) and better overall flexibility. 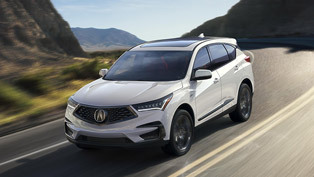 Both vehicles will be on display in the Acura booth at McCormick Place, Chicago where the auto show is set to step in motion. 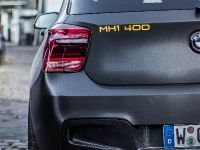 Photos and more information are yet to come.